Our Business Department can help you with all matters relating to tuition, budgeting, accounting, fiscal reporting, purchasing, and accounts payable. 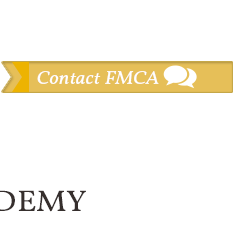 Tuition is billed per the options you selected when you registered at FMCA. Incidental school fees, such as field trips, athletics and class fees will also be added to your account monthly, as such fees are incurred. Other charges, parents can add to their Smart Tuition account using the Smart Tuition shopping cart. Payments are due on your Smart Tuition due date. You can review your account at any time by logging onto your account at Smart Tuition. You can make payments, change the payment method, and review your charges. If you have questions or difficulties accessing your account, you can reach Smart Tuition 24 hours a day, 7 days a week at (888) 868-8828. It is our desire to work with families who may be experiencing temporary difficulty paying tuition. Please reach out to the business office should you be unable to make a scheduled payment prior to missing a scheduled payment. The business office number is (906) 226-7912 ext. 3. 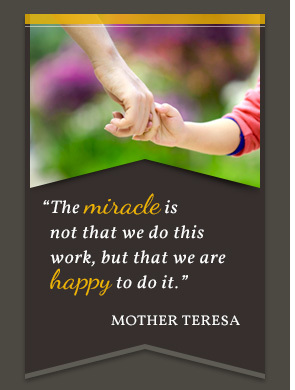 Financial assistance is available for Father Marquette Catholic Academy families. Please apply online at the link on the right. Please apply by April 1, 2015. Families will be notified of scholarship assistance awards in early April. We assure the accurate and timely payment of all accounts payable within our school. From office supplies to utilities, you can be sure we practice responsible stewardship and solid financial practices. FMCA has a budget of roughly $1.4 million dollars per year. It is important to remember that the school would not exist without the generous support from the Parishes. In fact, of all collections received in our three supporting Parishes, over one third is used to support the school. Other Parishes also regularly support the school as well. The average cost of educating each student at FMCA is $8,064.